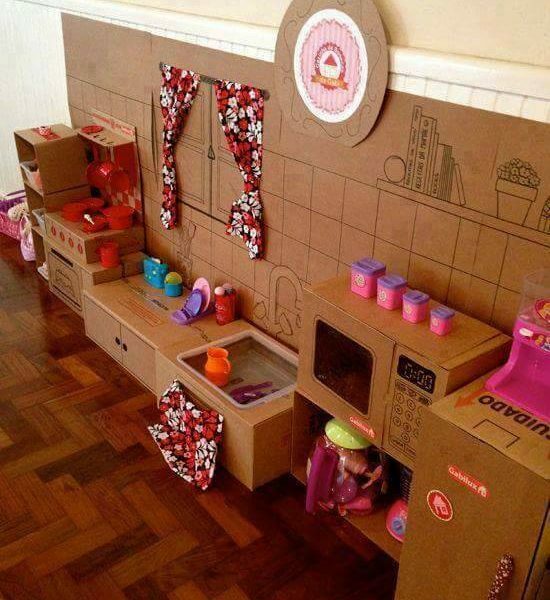 Do you have cardboard boxes? 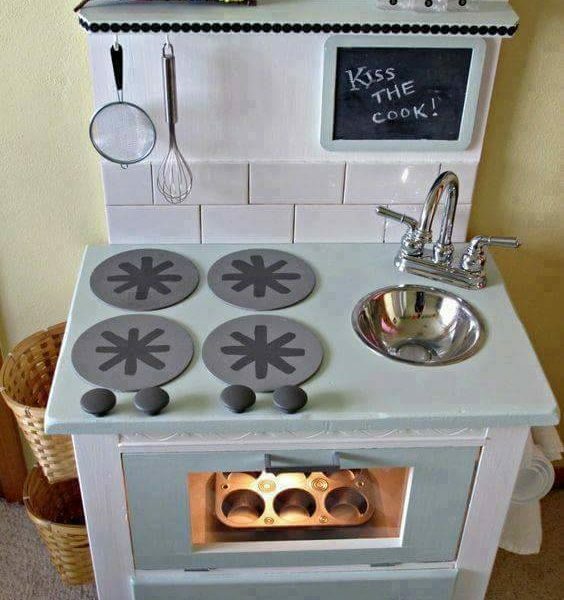 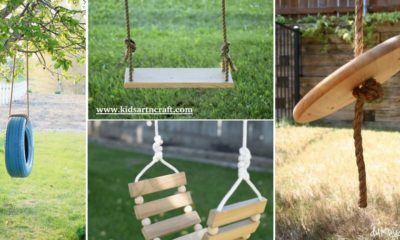 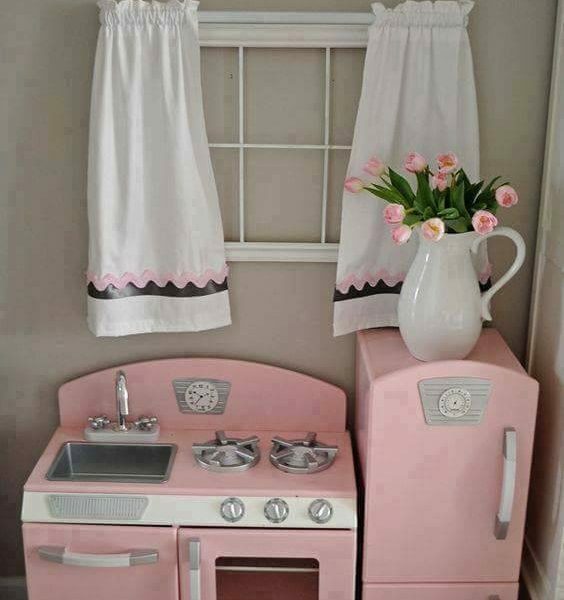 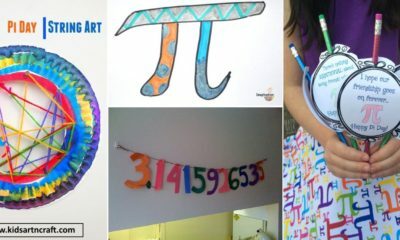 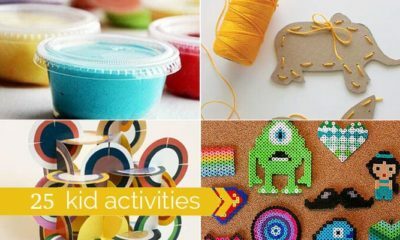 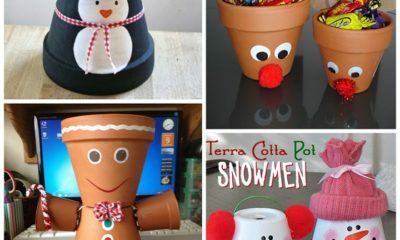 Look at these great ideas to do something very fun. 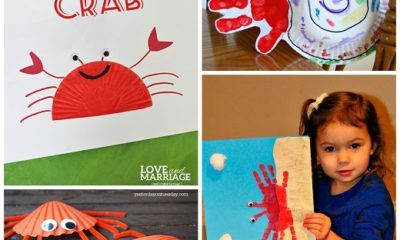 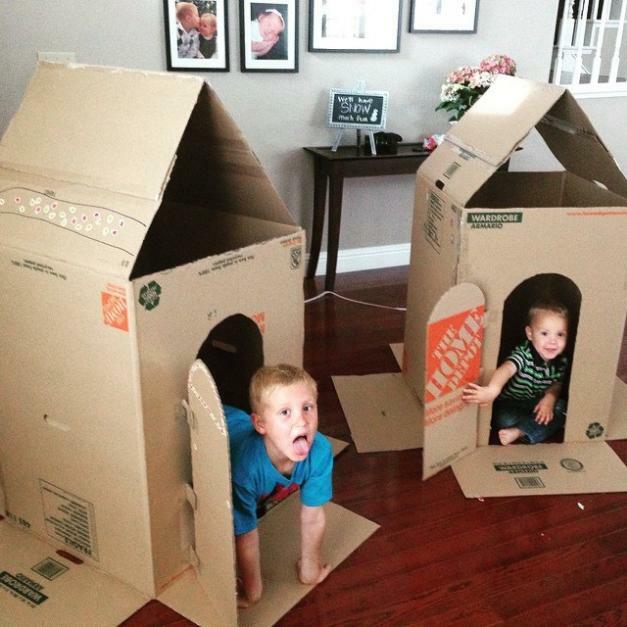 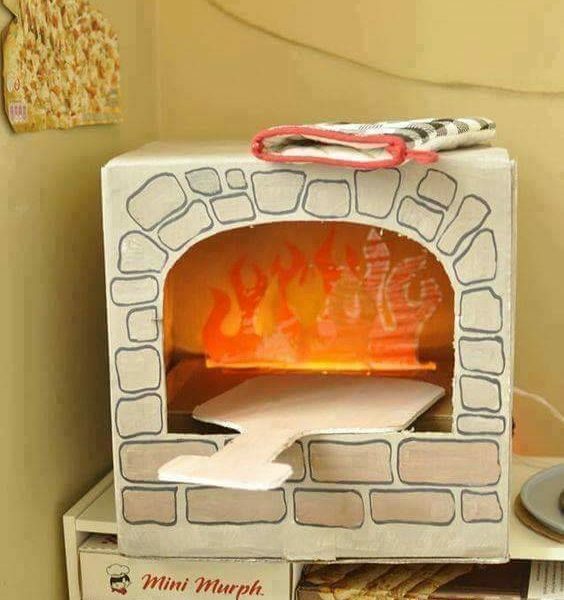 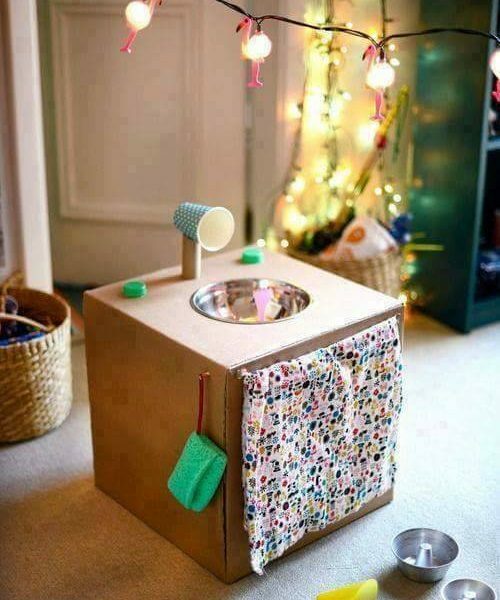 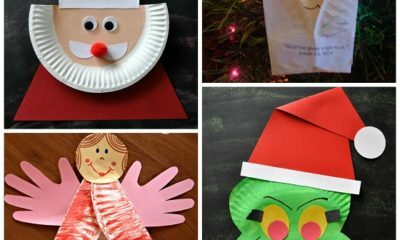 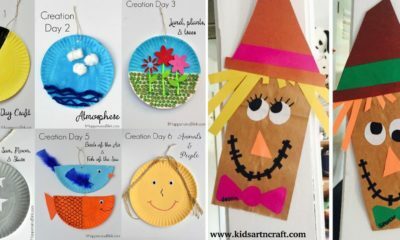 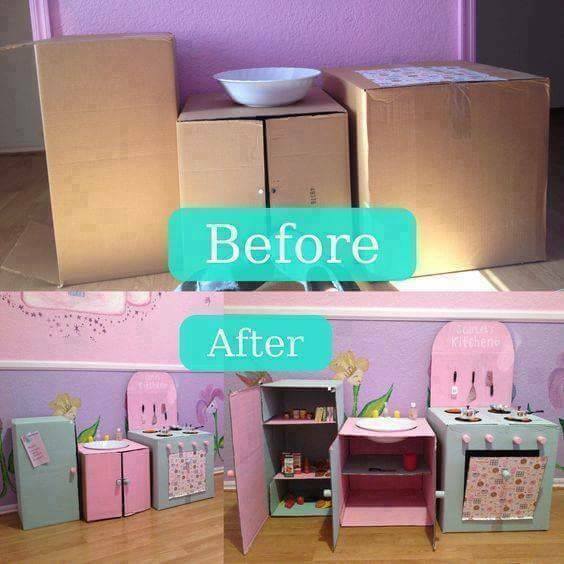 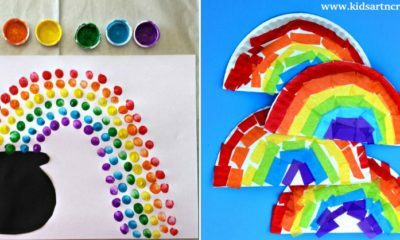 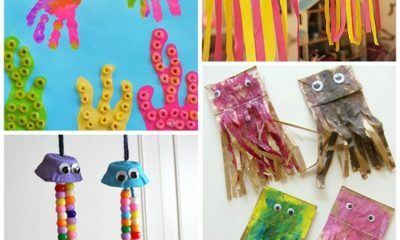 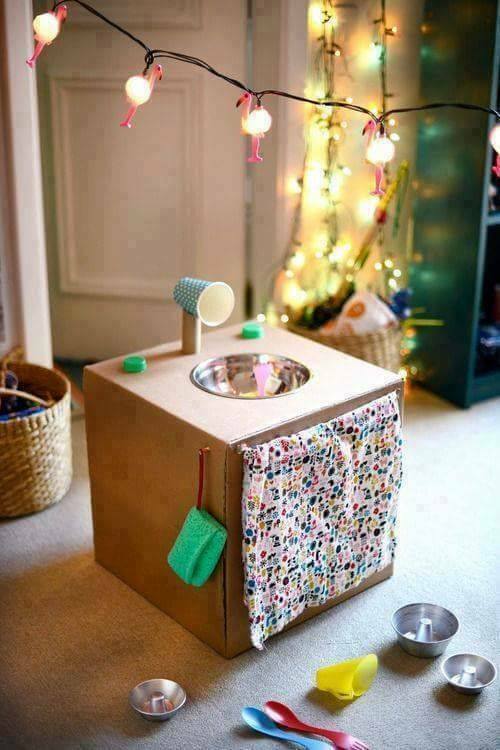 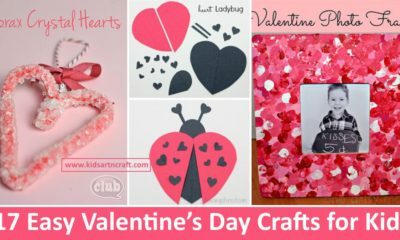 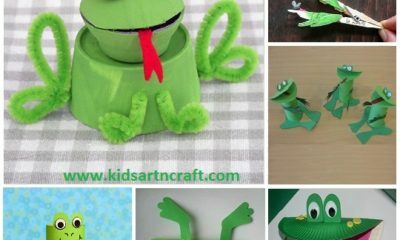 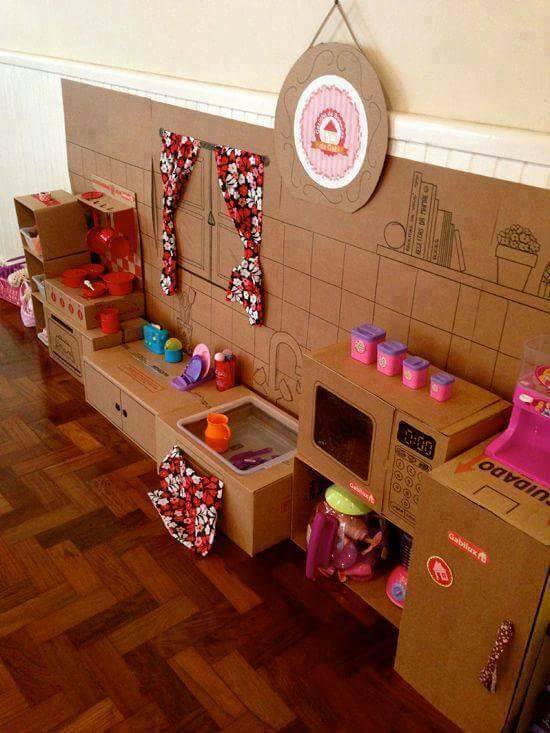 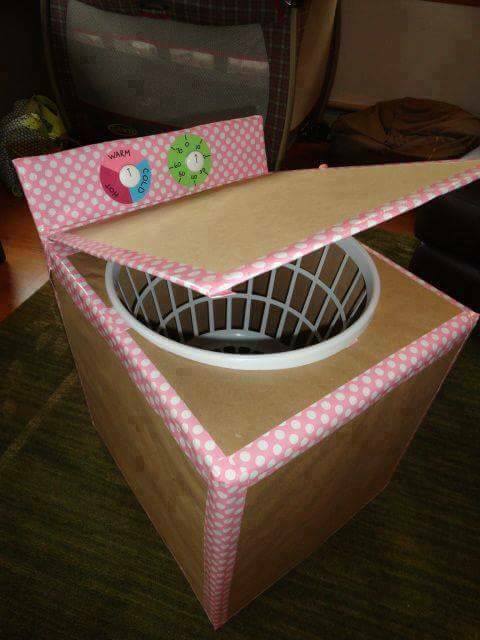 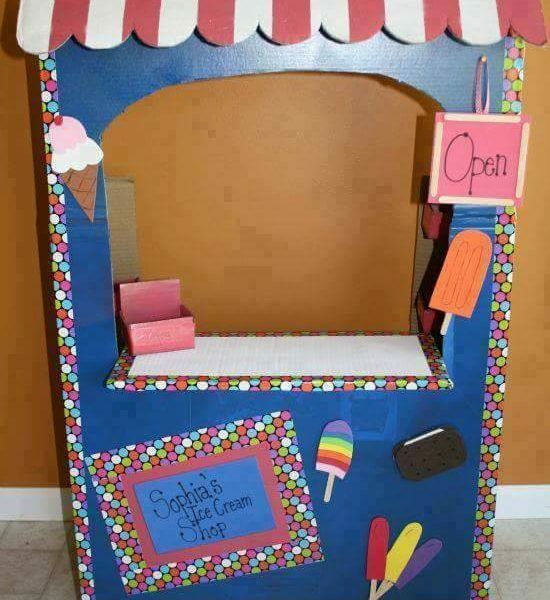 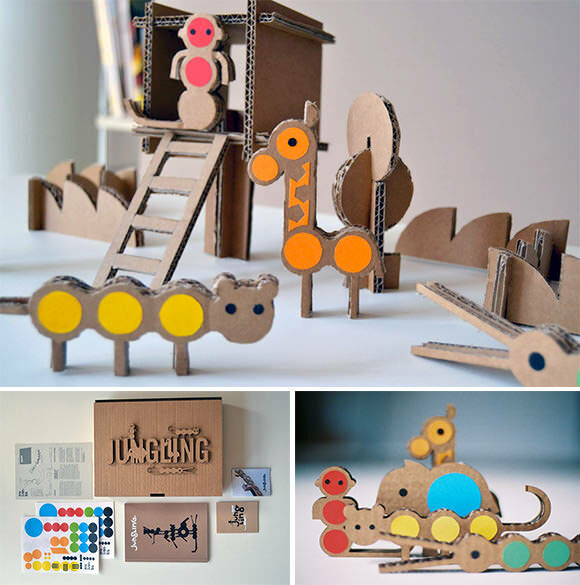 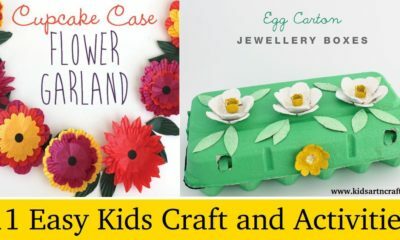 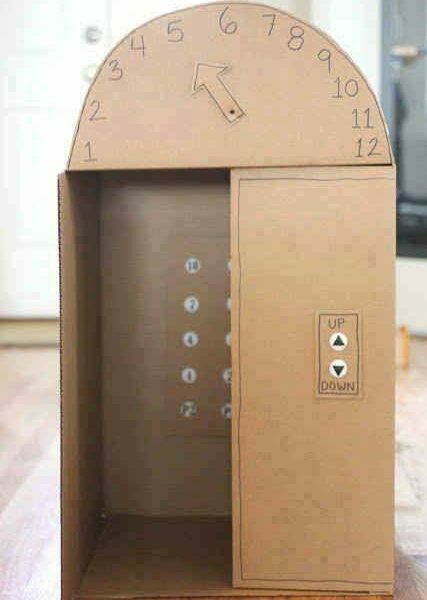 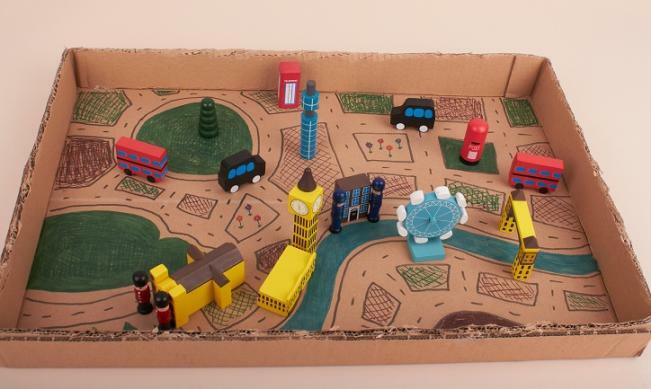 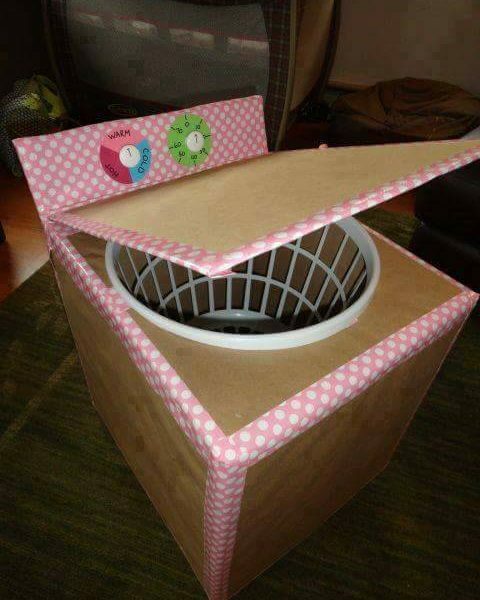 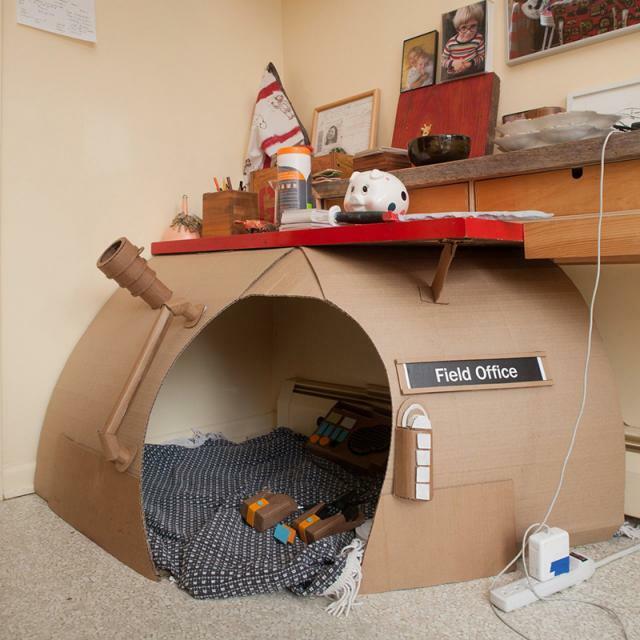 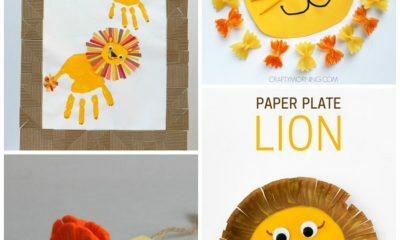 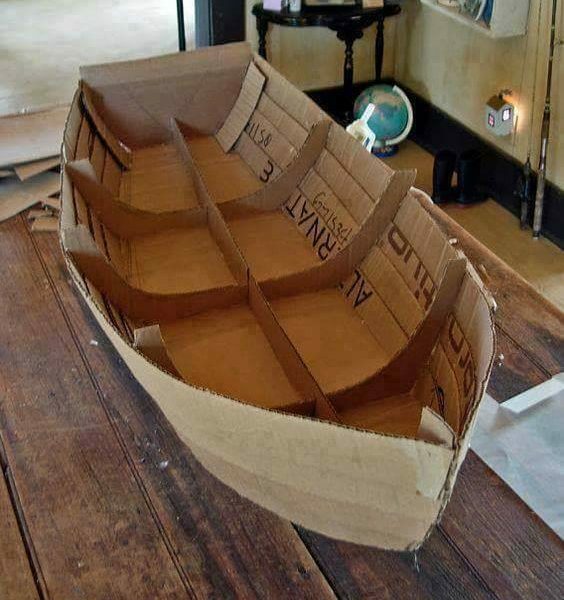 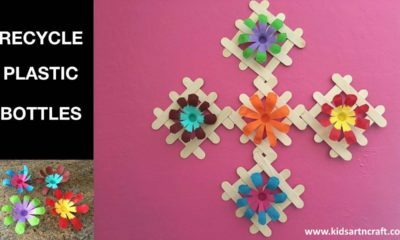 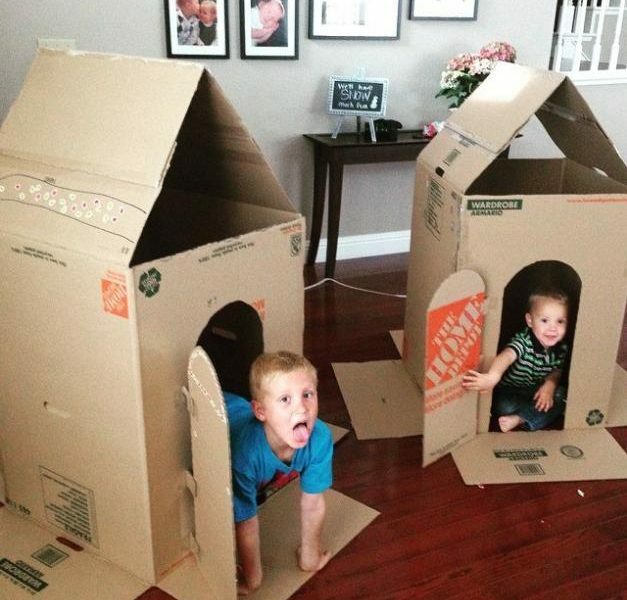 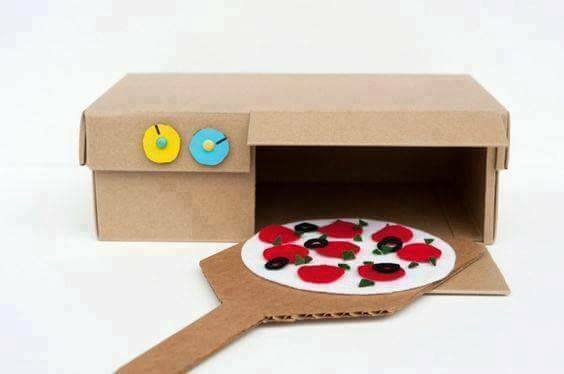 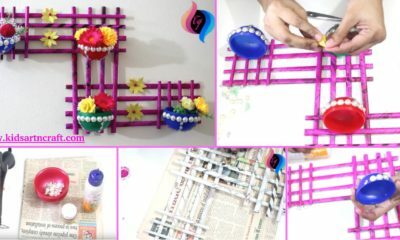 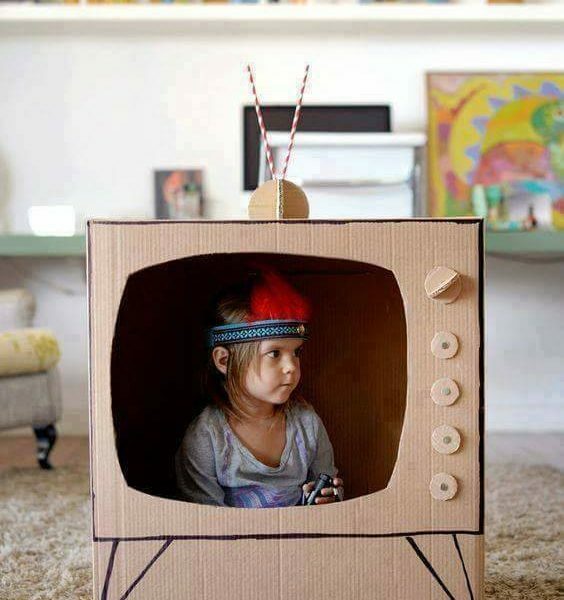 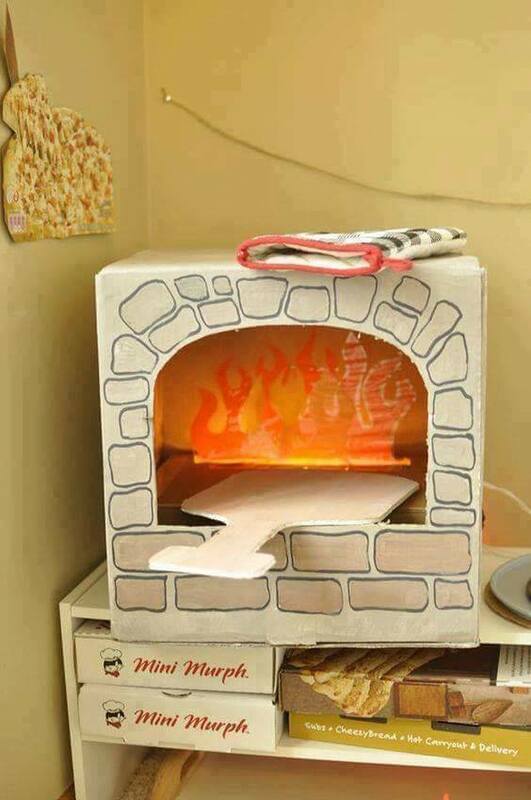 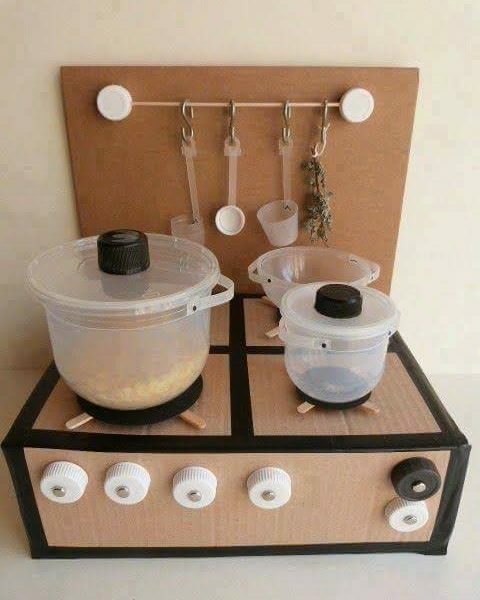 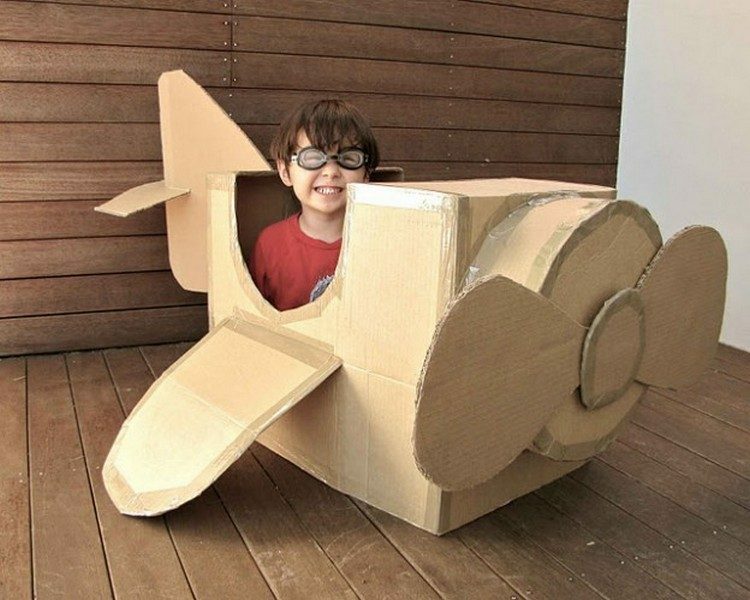 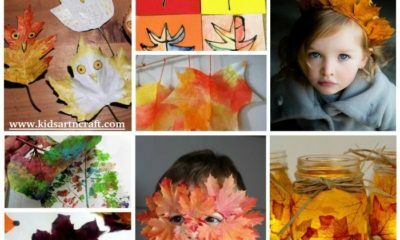 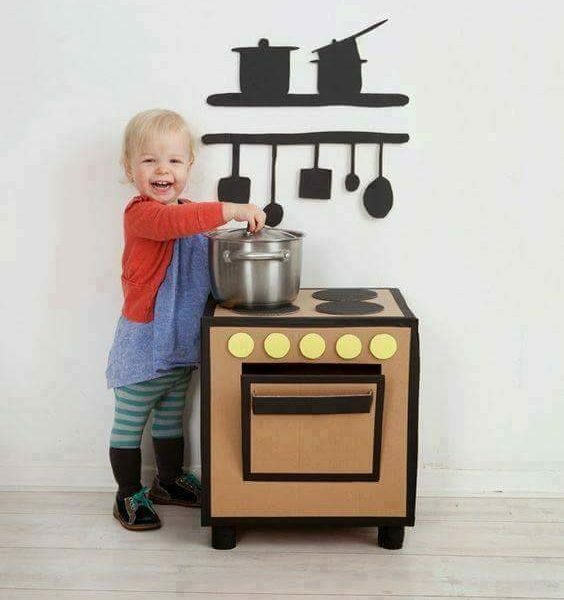 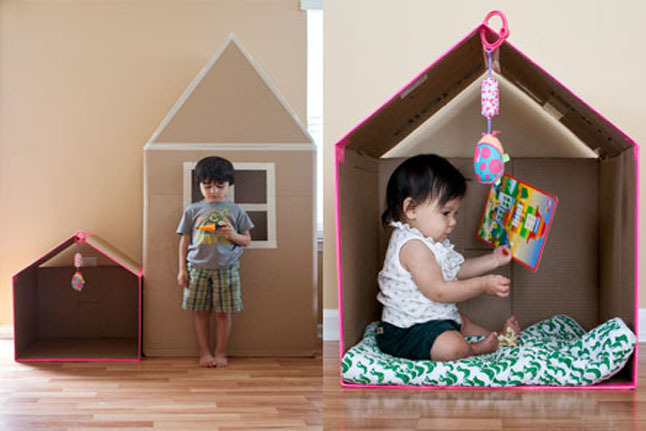 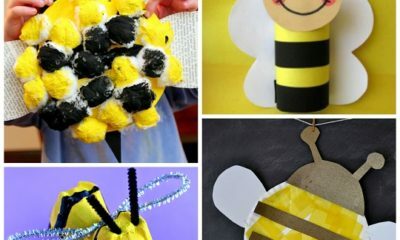 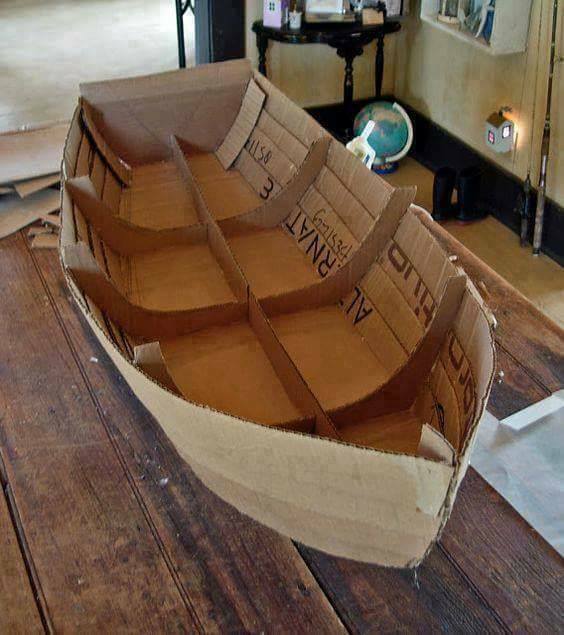 Hope you like these cardboard box crafts for kids.